From rapid prototyping to manufacturing at scale, we strive to be your trusted partner as your products change the world. 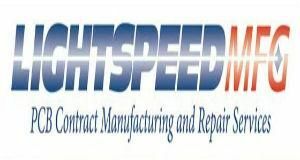 Lightspeed Manufacturing has over 30 years of experience working with the most innovative companies in the world to deliver PCB assembly and repair and a full suite of contract manufacturing services - always on time and always with an unceasing commitment to quality. 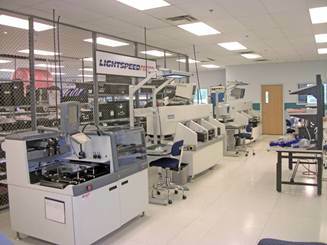 That commitment to service from rising startups to dominant industry leaders is what earned Lightspeed Manufacturing the 2013 Company of the Year Award from Circuits Assembly Magazine. The newest equipment for assembly and testing allow us to have spare capacity to meet your rush needs and the tools to guarantee quality. From robots and drones to medical equipment and IoT, our talented staff have the expertise to bring your concepts to reality. Lightspeed is a founding partner to the MassChallenge MADE space in Boston, MA and provides procurement, DFM, and other support to some of the world's most promising startups. 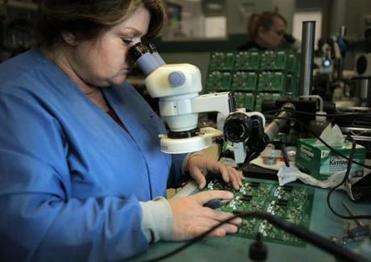 These collaborations keep us on the cutting edge of technology and innovation so we can support all customers.